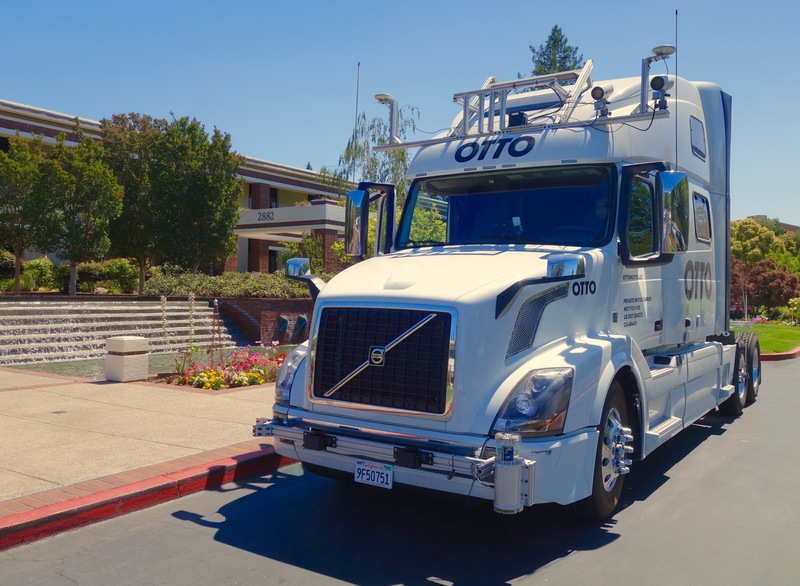 According to the likes of Tesla, Otto, and Mercedes-Benz, autonomous trucks are set to hit the roads in as little as a decade. While Mercedes-Benz already pushed out a semi-autonomous truck in 2015, truck drivers are of the opinion that it will still take a while for this technology to fully pan out. But what everyone is in agreement about, is that it will pan out. Here’s what to expect from this new technology, and how it will change the logistics industry. While the logical train of thought on autonomous trucks automatically lead people to think that this technology will replace the human element, new research from Uber suggests otherwise. While the long interstate roads seem like a viable route for these tricks, the inner-city driving to the docks or ports may still need to be manned. This means that it will improve the safety of the long haul while the navigation skills of drivers are still in high demand in high, slow-moving traffic situations. The study further suggests that the autonomous technology will complement professional truck drivers instead of replacing them. Once the risk has been determined in autonomous vehicles and all the kinks have been worked out of the system, human error is no longer part of the equation for the longest part of the journey. This means lower risk and exposure for companies. In the logistics industry, safety is always of top concern and with autonomous driving, these safety concerns could be minimal which will have a positive effect on insurance quotes for business owners. Autonomous vehicles are being tested in parts of America and in Australia, a mine already operates 50 autonomous trucks on the mine grounds. The reduction in risk is a welcome addition to any company that relies on heavy-duty vehicles to perform certain tasks, not only trucks and not just for logistics companies. Once autonomous vehicles become mainstream on the roads, it has the potential to rewrite the entire book on insurance risk. Although autonomous trucks aren’t set to hit the roads for the next decade, legislation is already being formulated to accommodate this groundbreaking technology. Autonomous cars are set to hit the market first, with construction vehicles and passenger transport toeing it for second position. But lawmakers are still in a grey area as there is still a number of tests that need to be performed before these vehicles hit the road. For now, the focus is on ensuring bases are covered as far as testing these vehicles are concerned. As more comes to light in terms of the capabilities, risks, and dangers, these laws will need to be adapted to accommodate them. While the drivers are still very much part of the drive, they may still be in the driver’s seat when the technology is passed to ensure a human element. Autonomous trucks have been viewed by truckers as an ominous contender for their jobs, however, this may not be the case. With further research, more will come to light in terms of the roles of the drivers.